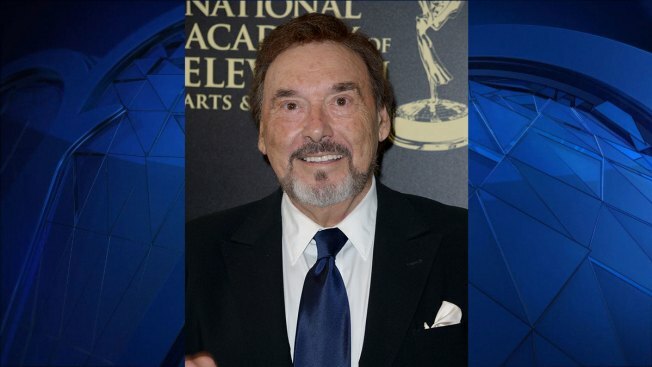 Joseph Mascolo, the West Hartford-native who played the infamous Stefano DiMera on "Days of Our Lives" died on Friday. Mascolo had an open ended contract with "Days" and played the villainous Stefano DiMera on and off since 1982. The actor passed away on Dec. 8 after battling Alzheimer's for several years. "The smile on Joe’s face is something we’d all come to find comfort in, and he will be sorely missed. His larger than life presence, kind heart, and unwavering positivity has impacted us all for decades, and will live on in the memories of his many fans. Our thoughts and prayers go out to his family during this difficult time," Executive Producer Ken Corday said in a statement. Mascolo was born in West Hartford on March 13, 1929 and was originally interested in music. According to Soap Opera Digest, when a professor heard Mascolo sing, they suggested that he got into theater. The actor appeared in many TV series, including several soap operas, and some movie appearances. Mascolo was best known for his reoccurring role on "Days of our Lives" where his character, Stefano DiMera, was killed off several times and brought back to the show. Mascolo is survived by his wife, former NBC Television executive, Patricia Schultz, his son Peter, his step-daughter Laura and his sister, Marie and her husband Ronald LaVoie.